Are there any scholarships or volunteer opportunities? However, a number of our attendees have gotten their employer to pay by pitching the boss on how the conference will make them better employees. Also, many companies already have funds set aside for employees' professional development, or from women's programs. You can't know until you ask! You can find more information on pitching your boss here. Also, this year we are offering the lowest pricing in our five year history with the BFF Special – register with a group of friends and get your ticket price down to as low as $375! 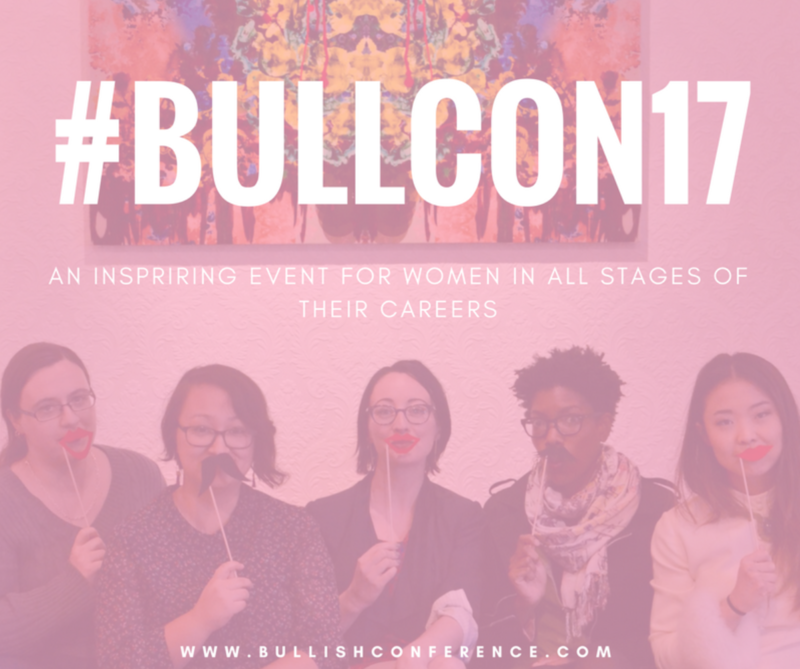 As for volunteer opportunities, we here at Bullish are extremely competent! We've got it on lock. So while we love ideas and contributions - and your help spreading the word on social media - we do not offer any comp tickets to volunteers. If you're a fancy gentlewoman who would like to provide a scholarship for a woman who would otherwise be unable to attend, please get in touch!